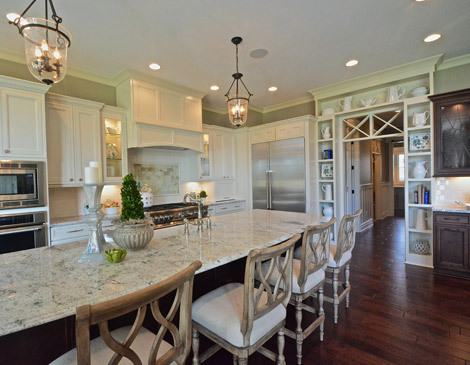 At Old Town Design Group, we believe that custom homes should reflect their owners—through unique features, right-sized floor plans, and ideal locations—and that the building process should be clear, interactive, and enjoyable. Our innovative process takes the stress and uncertainty out of building a custom home. Instead, our team focuses on you to deliver a personalized, thoroughly enjoyable design experience—and a home built with character and built to last. We love what we do and would consider it a privilege to work with you to make your ideal home a reality. Get in touch with us to set up a meeting and learn more about how we can work together, or visit one of our fully decorated model homes. Visit oldtowndesigngroup.com for more information.